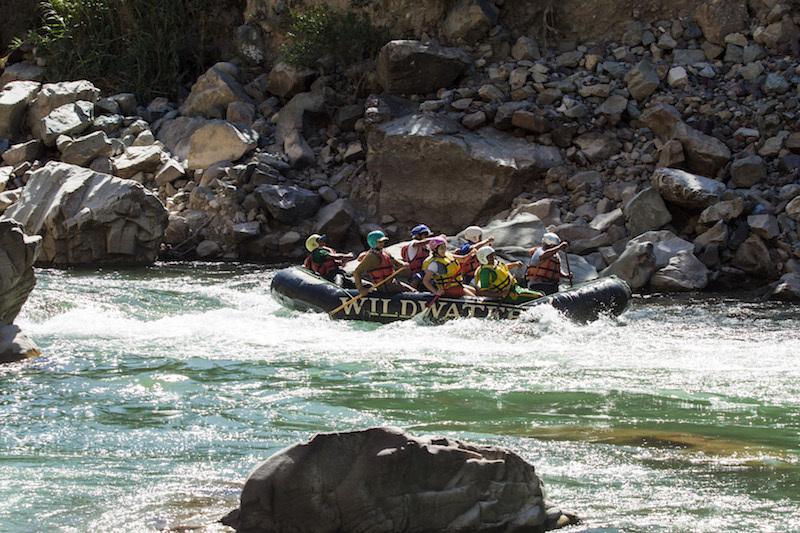 Peru’s many rivers boast world-class rafting on either side of the Andes. Trips range from a few hours to multi-day epics in pristine wilderness. Includes classifications of the rivers run and maps. 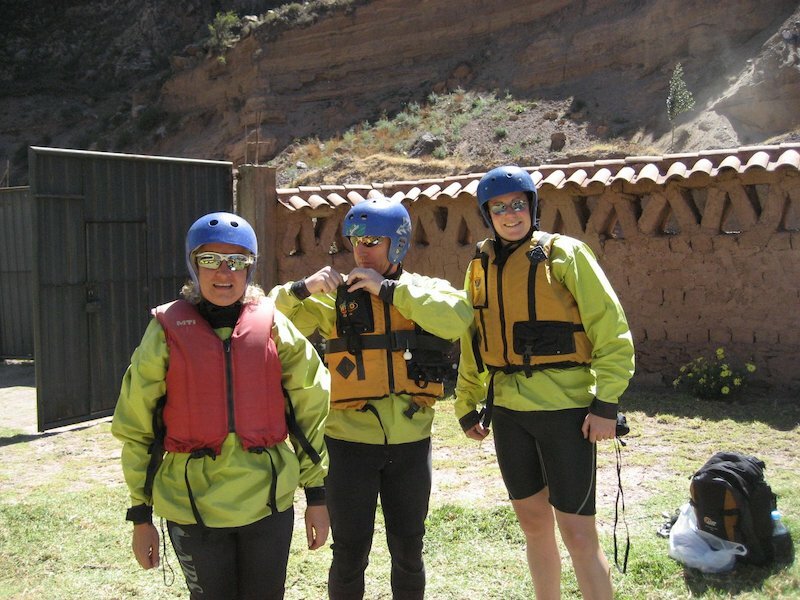 With countless waterways descending from the mighty Andes mountains towards the Pacific coast, or into the Amazon basin, Peru has a multitude of options for white-water rafting which, in the words of Donald Trump, are 'very, very tremendous. Really tremendous'. Which class of rapid is this? Class I – Easy: Moving water, small waves, and clear routes, almost totally unobstructed. Class II – Rookie: Rapids with wide, clear channels, evident without scouting. The waves, rocks and other obstacles are easily spotted. Class III – Intermediate: Rapids with higher, irregular and constant waves, capable of immersing a raft. Narrow channels that often require complex manoeuvring against the rapids and good control of the raft. Class IV – Advanced: Quick, powerful, but predictable rapids that require precise boat-handling in turbulent water. Class V – Expert: Very large, powerful, bumpy rapids. A high level of training is required. Class VI – Extreme: These rapids are strong, unpredictable and potentially life-threatening. For teams of experts only.